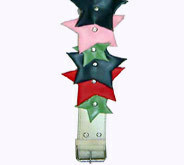 We at Sunlord manufacture chain belts the flatters the waistline. The designing of chain belts is a precious art to the beauty of faith and at Sunlord we have a special team to design chain belts. 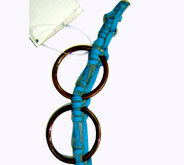 We use braided metal ropes, special emphasis is laid on metal detailing.